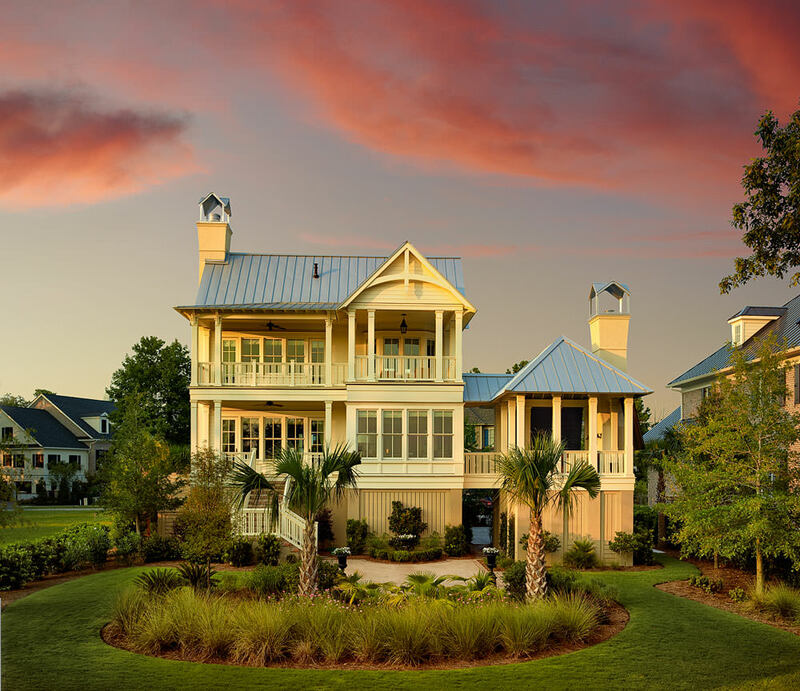 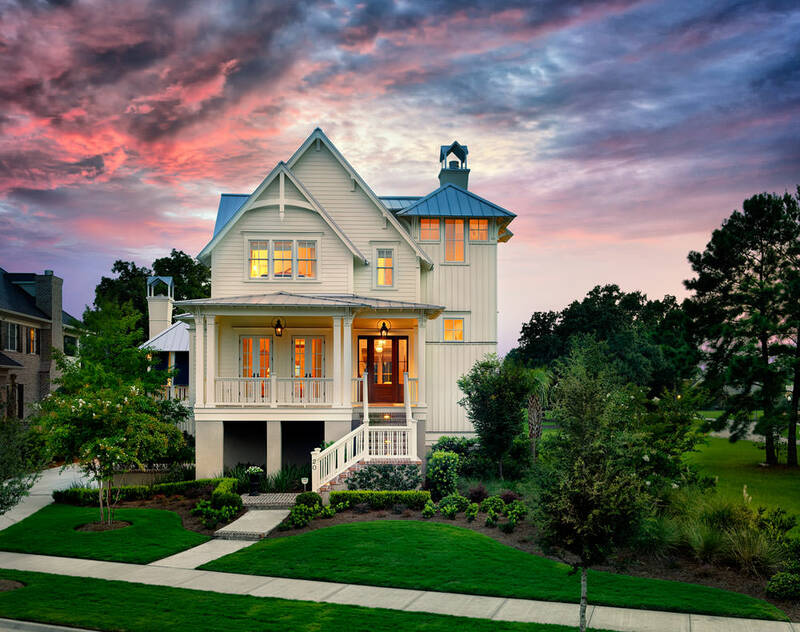 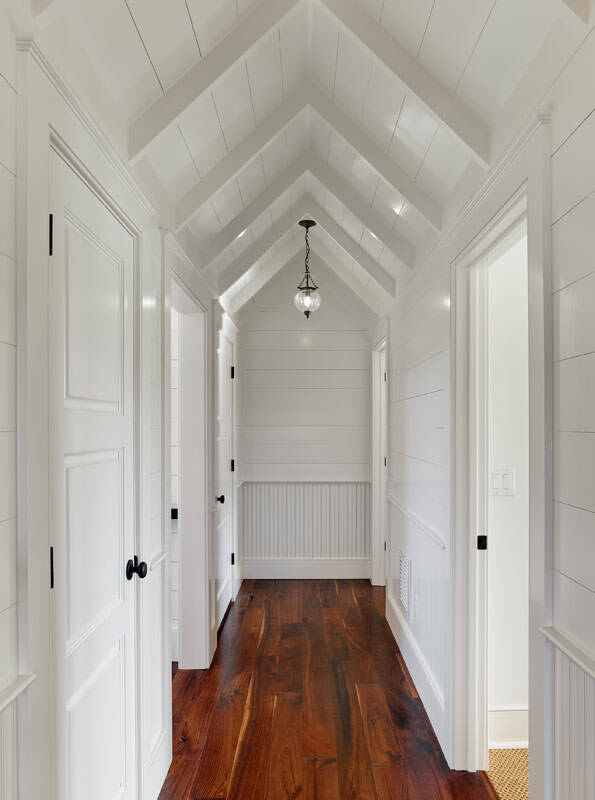 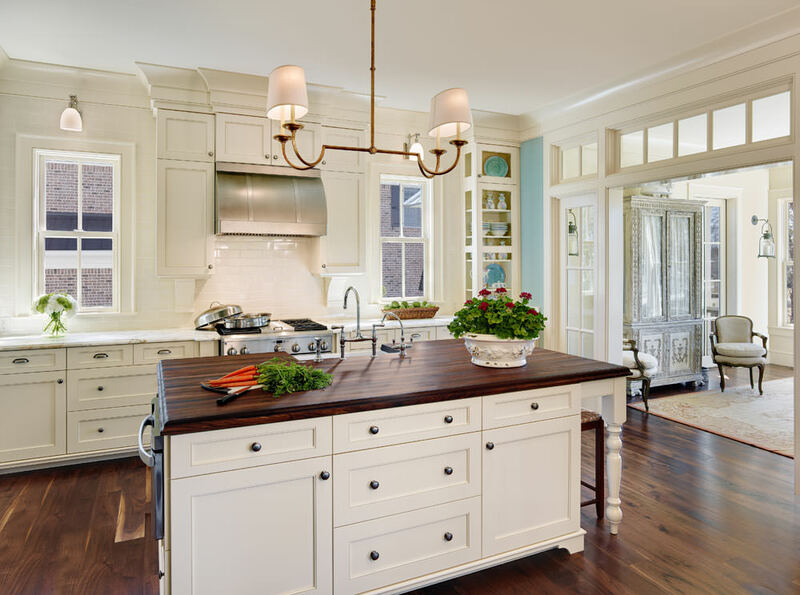 This award-winning, cottage style design is located on the golf course on Daniel Island, SC. 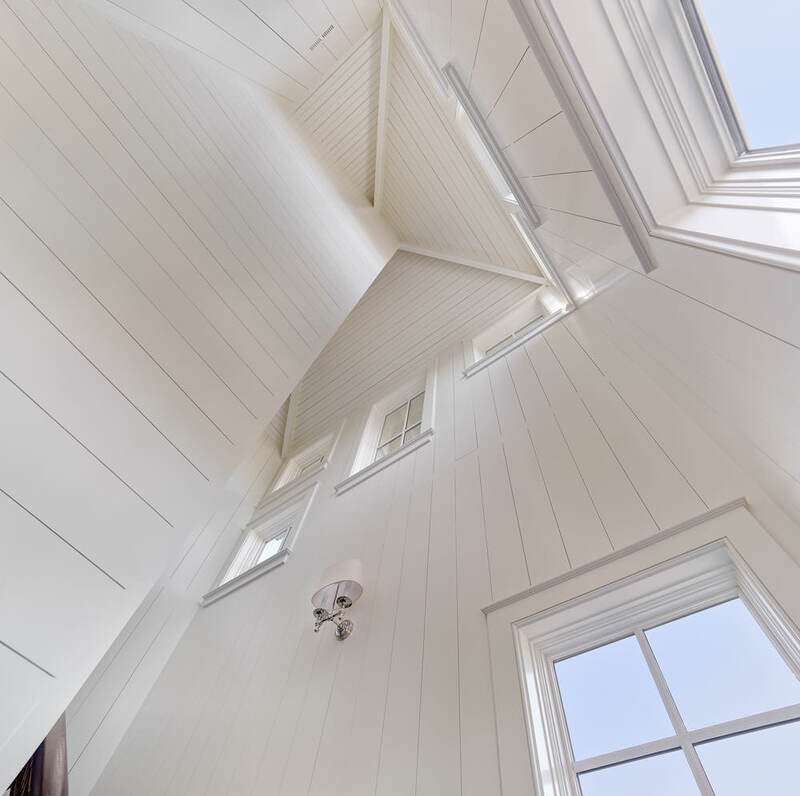 One of the unique features that I love about this house is the way we positioned the screen porch on the side of the house. 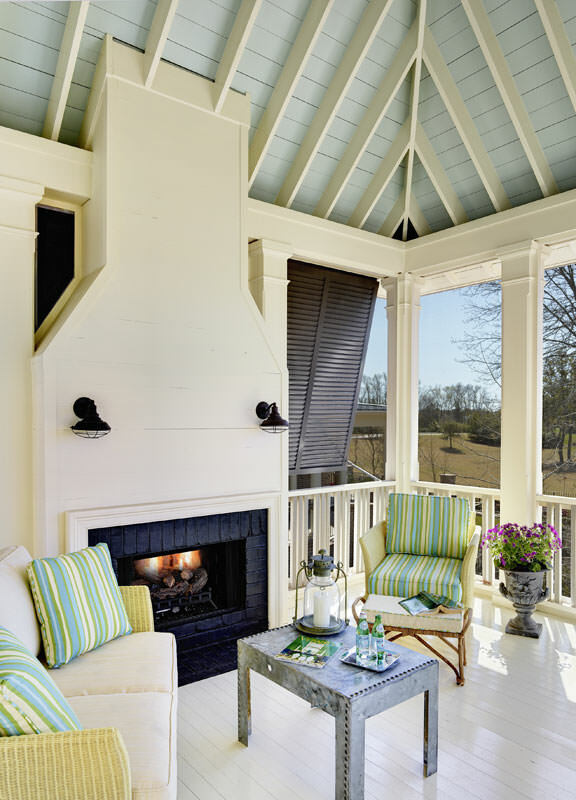 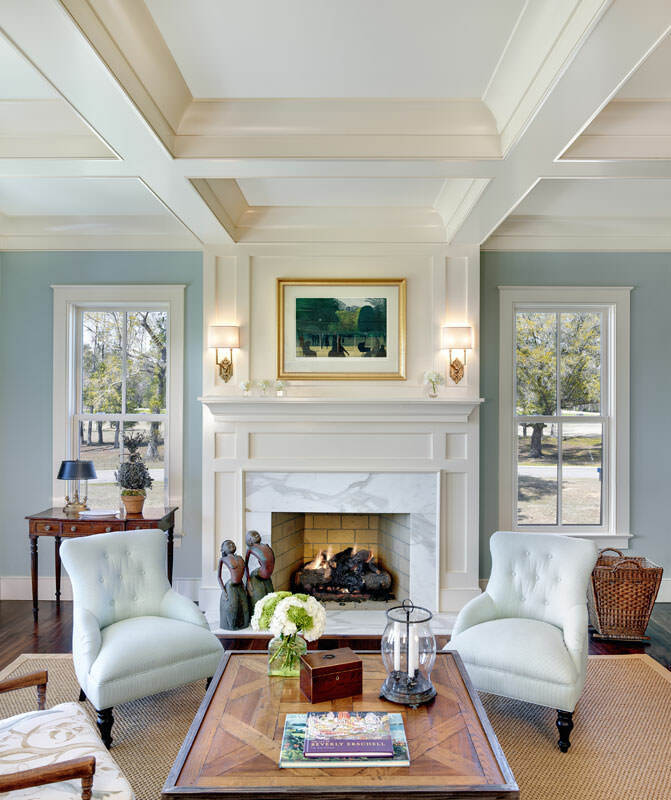 This design solution allows sunlight to filter into the sun room, provides privacy from the neighbors, and creates its own room with vaulted ceilings.